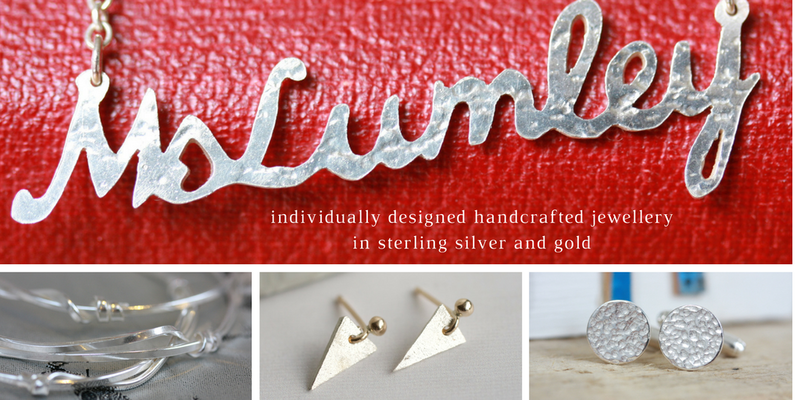 jemima lumley jewellery: fab new boxes! This is a photo of my new boxes, just arrived from Finer Packaging, who, as always, have done me proud! I ordered these on Monday morning and they arrived on Wednesday evening! Amazing huh? These wild pink boxes are just for my feather earrings and necklaces which look incredible in the boxes. Very chuffed indeed. Meanwhile, don't forget to leave a comment below if you want to be in the draw on Sunday evening to win the wild roses stud earrings. With the likes on FB and the comments here I'm nearing the 100 mark, at which point there will be two pairs available to win, so tell your friends too! That is a fabulous box, I love the colour. They also make them in green and orange! Gorgeous! Leanne - they have square ones in that range (Rainbow) in all three colours. Bit of a dull day!